Make a statement with these pairs. (SPOT.ph) There are a lot of ways to express yourself when choosing what to wear in the morning. You can pick out an all-black ensemble when you’re feeling gloomy or a bright, or a colorful one if you’re feeling a bit perky. 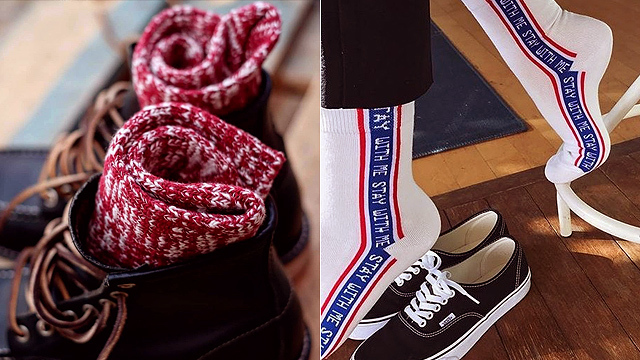 Another way to add some character to your outfit is with your choice of socks. We list down 10 brands that are sure to fit your every mood while also giving your outfits an extra pop. Knit’s collaboration with home and lifestyle brand Heima that featured different colorful shapes and prints is downright stylish and adorable. They also recently came out with socks featuring your favorite Justice League characters so you’ll have to keep an eye out for their quirky collections. 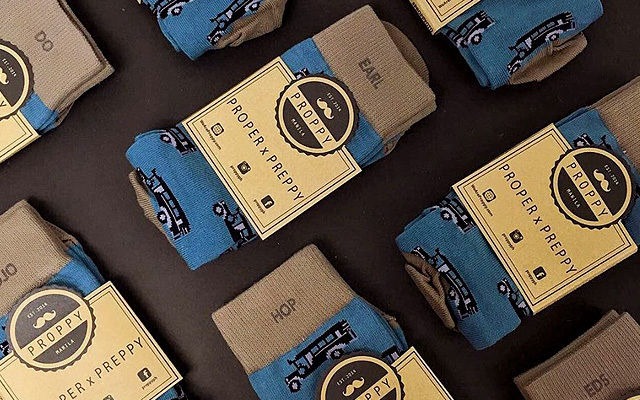 Trust us when we say that this brand has a pair for every personality, whether you’re a foodie, a gamer, a traveler, a techie, or anything in between. 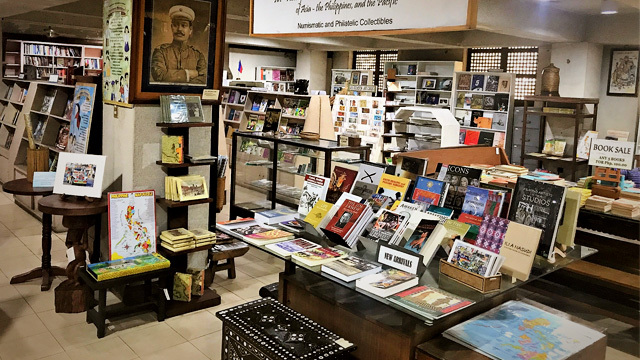 If you’re looking for something that will reflect you or your friend’s character, pick out a design or two from this brand’s extensive catalog. Every pair from this store comes with attitude so it’s perfect if you really want to make a statement—literally. 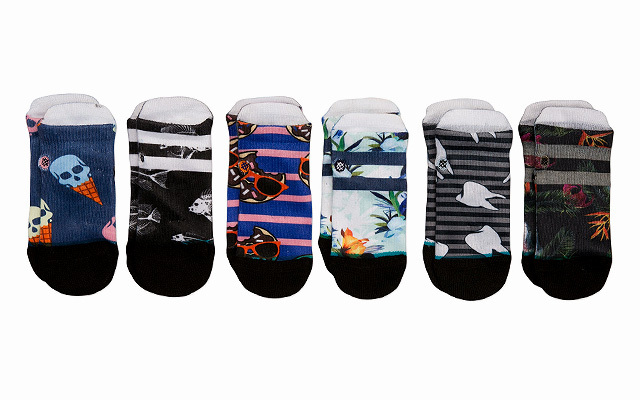 Their socks are designed with snarky and witty lines that will add an extra bounce to your step. If you’re looking to up your streetwear game, look no further than this homegrown brand. Their simple but eye-catching designs don’t go out of style and they’ll look great when paired with your favorite sneakers. 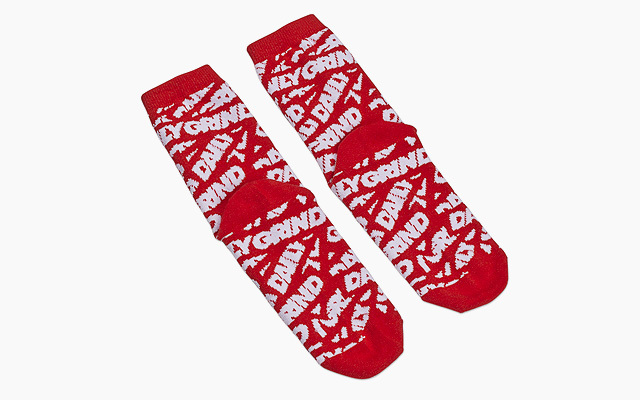 Stance has regular collaborations with your favorite pop-culture franchises. 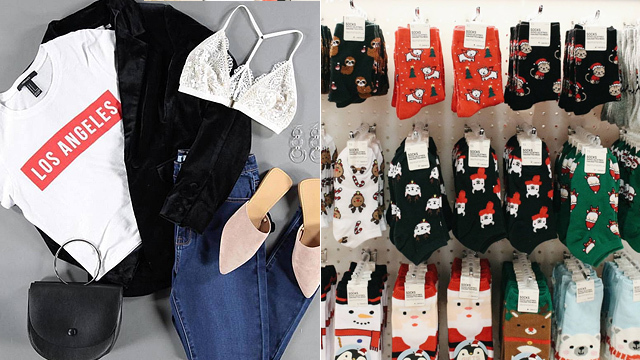 From adorable Sanrio socks with Hello Kitty to Star Wars-themed pairs that are one with the Force, you’re sure to find something that'll thrill the fangirl or fanboy in you. Whether you want something plain and classic or something loud and colorful, Goldtoe has you covered. Their designs range from basic black, white, and beige pairs to bright and printed ones so you can look stylish for any occasion. Whoever said that formal can’t be fun? 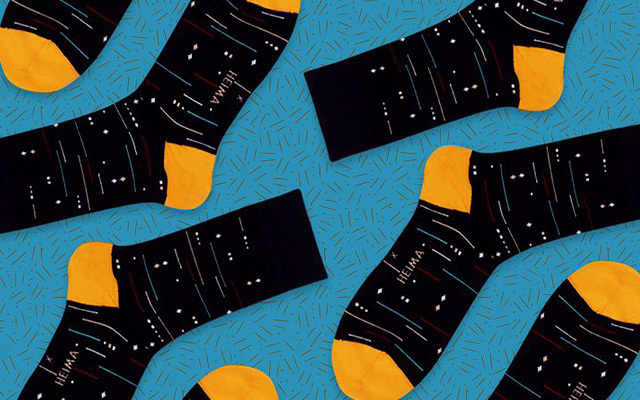 You can match your pressed suit with a pair of socks dotted with quirky prints like isaw, kalabaw, and jeepneys! Aside from set packages of four, they also have a customized option so you can have your name sewn on your pair to add even more character to your outfit. 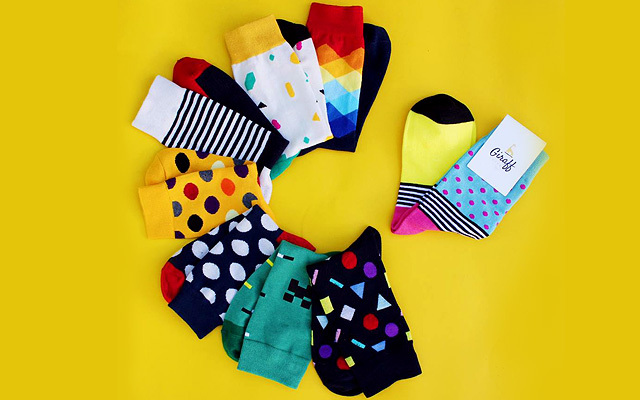 Sometimes, you just want your OOTD to look fun—and Giraffsocks is the perfect place where you can find bright and colorful prints. 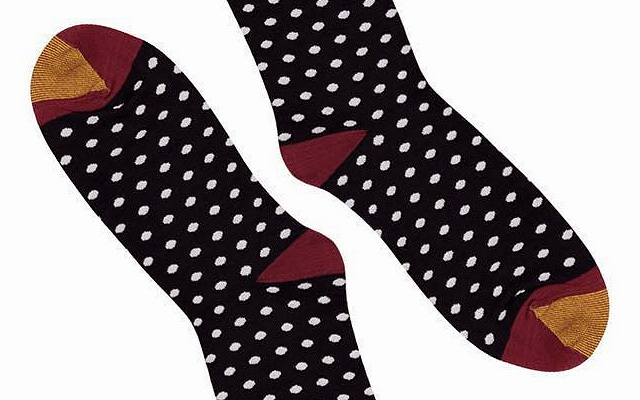 They have stripes, polka dots, argyle, and other patterns that would make any dull outfit an interesting one. You probably already have a K-Beauty routine. You love eating your heart out at K-bbq joints. 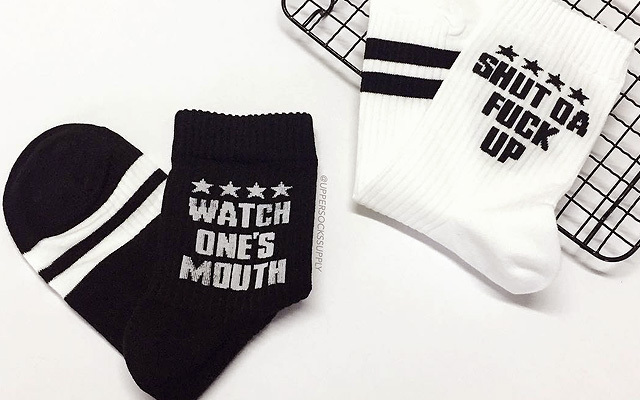 Well now it’s time to dress like your favorite K-Drama star because Sockhouse has the cutest pairs that come straight from Korea. 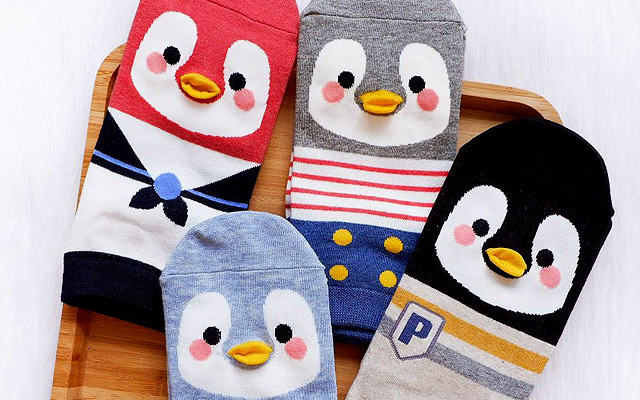 Their catalog is all sorts of adorable—from light pastels to cartoon characters and furbabies. Your boots have finally met their equally stylish match. 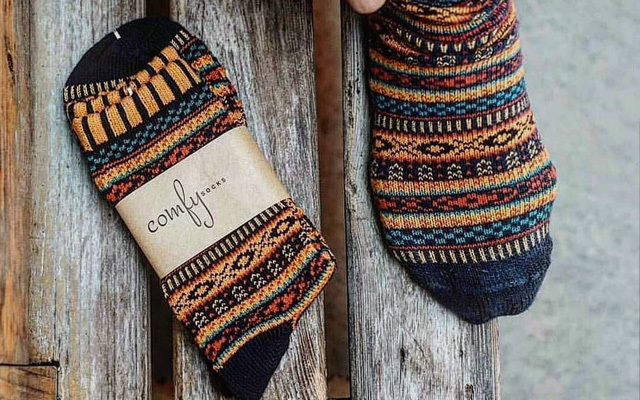 These thick socks will last you through your adventures (and misadventures) while keeping you comfortable and protected from painful blisters. Their understated designs add just the right color for your outdoorsy OOTDs.